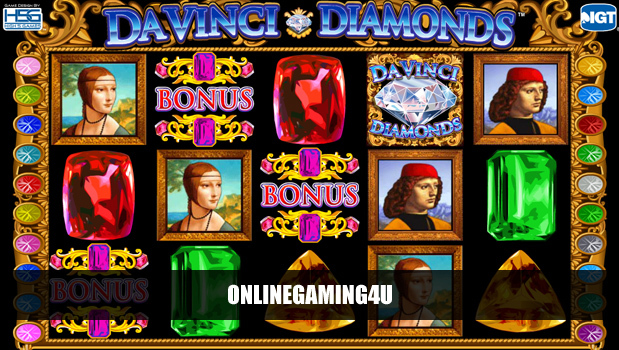 Summary: Da Vinci Diamonds is an outstanding slots game with outstanding payouts and features. 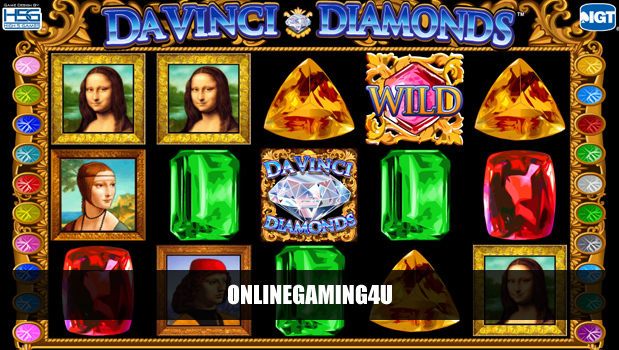 Da Vinci Diamonds is a slot machine game by IGT, based on the life of Leonardo Da Vinci. 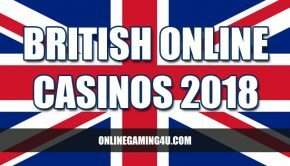 The game contains 5 reels and 20 paylines with line bets from just £1. It also features Tumbling Reels meaning that all of the combos on the pay-table will trigger the Tumbling Reels, resulting in additional game-time and more wins. The feature works by removing winning symbol combos and replacing them with new symbols “tumbling” down, giving you the chance to win more. There is no limit on the amount of reels that will tumble down during a game as long as a winning combination is triggered. Once winning combos have stopped, the feature will end. 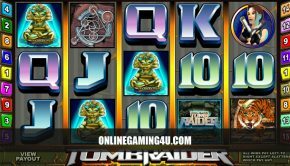 During any game of Da Vinci Diamonds slot, players have the chance to win free spins by landing the free spins bonus game trigger. This is triggered by 3 symbols landing on one of your paylines and can be re-triggered at any time. Scatter symbols and Da Vinci Diamonds Wilds give you the chance to land even more winning combos and increase your payout potential.